Following Microsoft’s acquisition of Minecraft maker Mojang in September, the mobile version of the well known game has now finally arrived on Windows Phone. 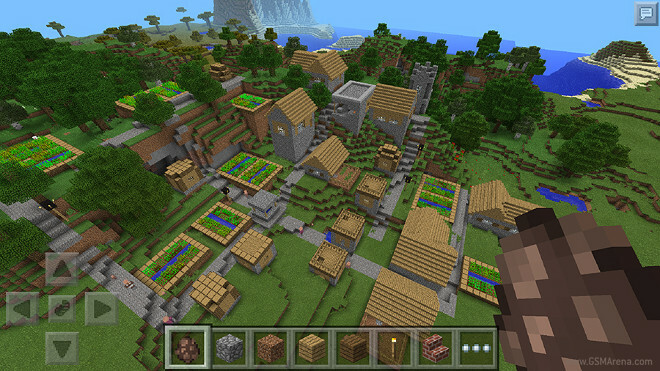 Minecraft Pocket Edition can now be purchased from the Windows Phone app store for $6.99. It will only work on devices running Windows Phone 8.1, though, so if you’re stuck on an older version of the OS you should update (if you can). The Here suite of apps for Windows Phone has been updated today. All of the apps have new versions waiting to be downloaded and installed, but perhaps the biggest changes are brought to the Here Drive+ app. It now supports voice-guided navigation in 18 more countries or territories. 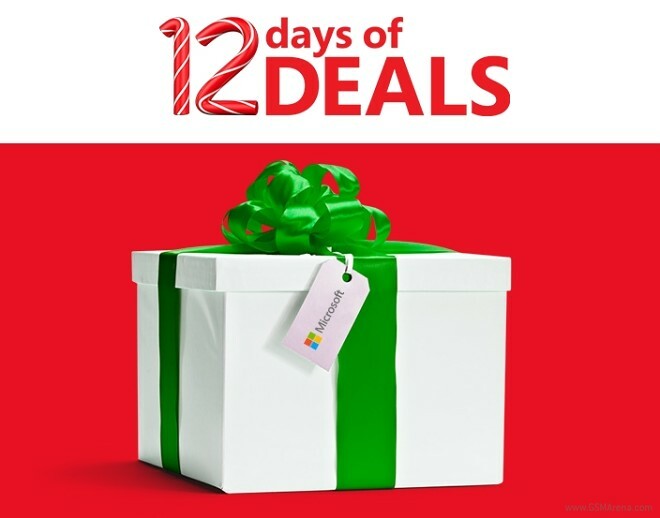 Just like last year, Microsoft is again organizing a 12 day long holiday promotion with price cuts on various devices. Much like an advents calendar the US tech giant will be unveiling the special offers one at a time, every day until December 19. 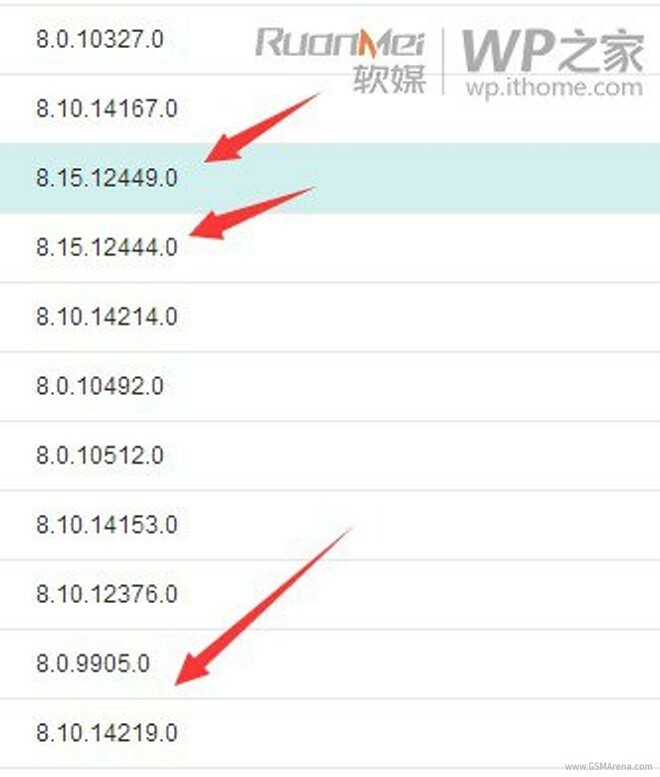 After initially only being available in the US, Cortana was enabled for China and the UK too this summer. And now Microsoft’s virtual assistant is making it to four more countries: France, Germany, Italy, and Spain. 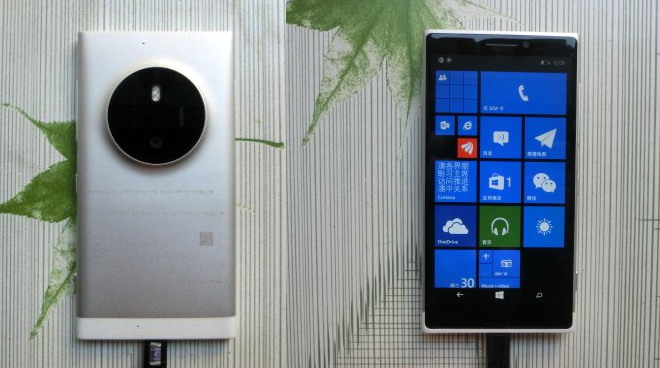 The Nokia Lumia 1030, the successor of the Lumia 1020 cameraphone, was in our rumor section for quite a while. 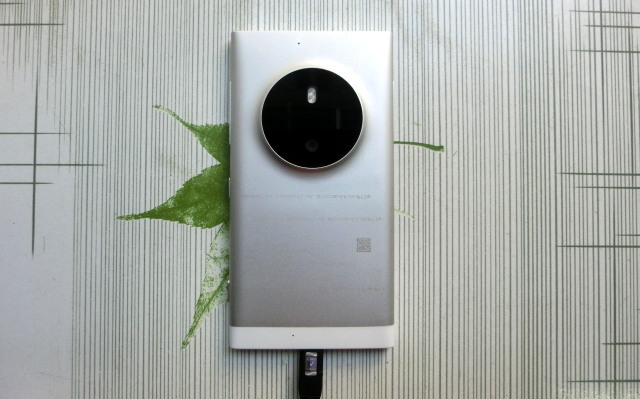 It was known as Lumia McLaren in the beginning, but later the Lumia 1030 name got accepted as almost official. Lumia codenamed McLaren has been in the rumorland for quite a while this year, but eventually it turned out Microsoft had cancelled the Lumia 1020 successor after the Nokia acquisition went through. 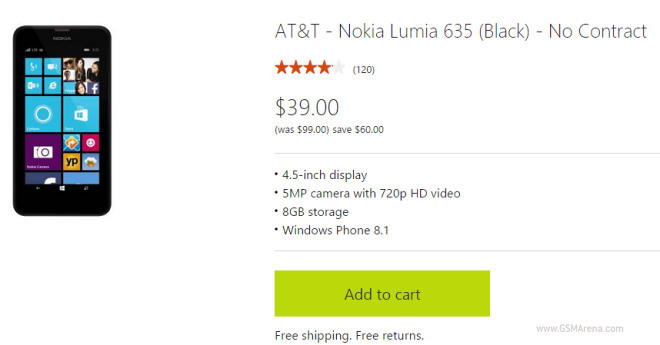 Microsoft has slashed the contract-free price of the AT&T’s Nokia Lumia 635 to just $39. This is probably the manufacturer’s first deal for the upcoming Black Friday. After repeatedly bashing the MacBook Air in its Surface 3 commercials, Microsoft released yet another ad that takes a swing at Apple. 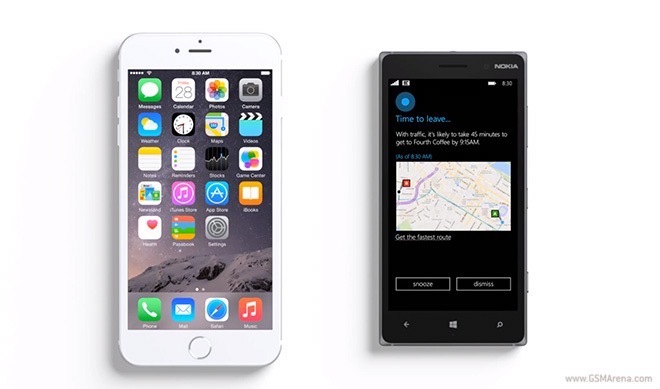 The holiday themed video puts Nokia Lumia 830 side by side with Apple iPhone 6 Plus in a battle of virtual assistants. 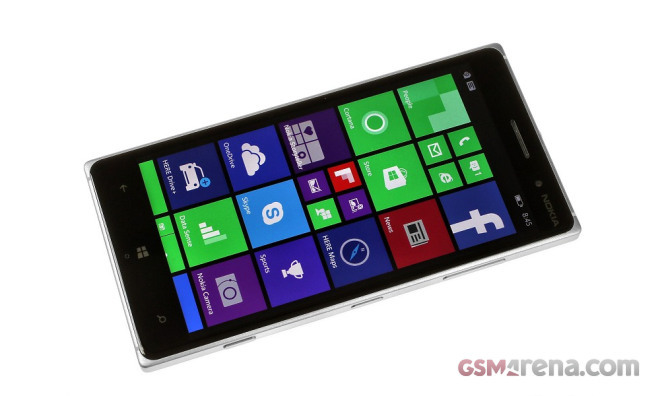 The latest mid-range smartphone from Microsoft is finally here in the comfort of our office. 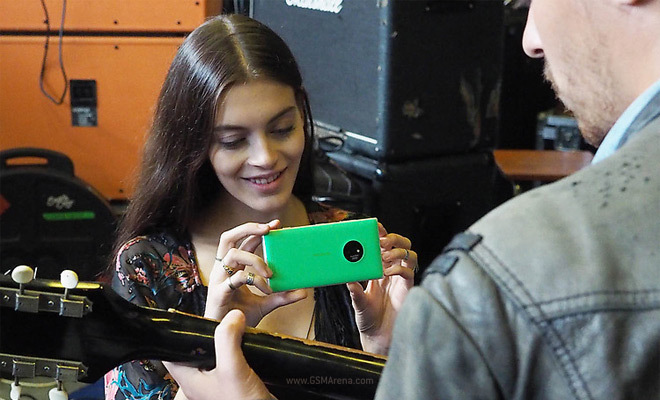 Meet the Lumia 730/735 and its unmistakable Finnish design. The phone carries all the traits we’ve come to know and love in the Lumia family. 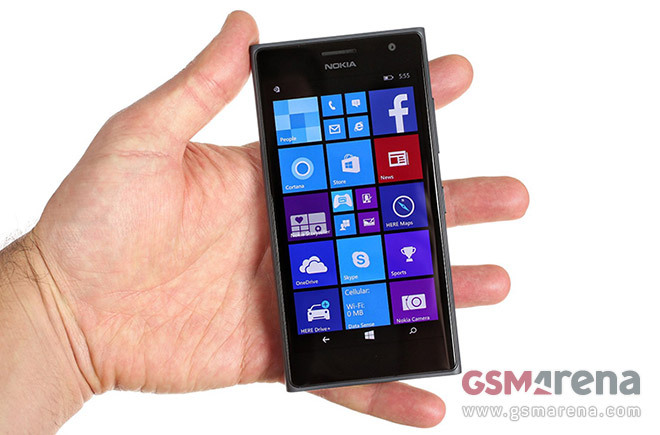 In fact, it does look like a shrunken Lumia 1520, and that’s not a bad thing at all. Microsoft Lumia 535 has finally put the Nokia logo to rest. The smartphone is an excellent budget offer with a 5″ qHD display and Snapdragon 200 chip with a quad-core processor and 1GB of RAM. 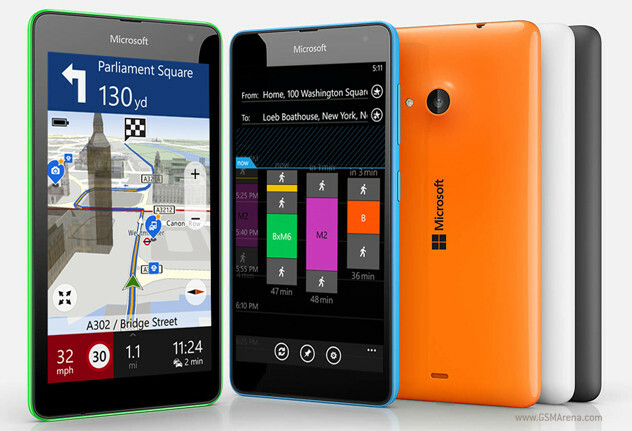 Naturally, the Lumia 535 runs on the latest Windows Phone 8.1 OS with Lumia Denim enhancements. 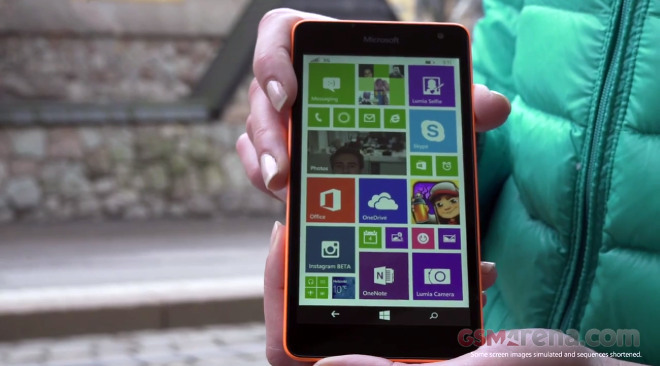 The Lumia 535 will come in a dual-SIM flavor, too. Microsoft’s quest to rebrand anything Nokia continues and the latest one to change its name is the company’s Conversations blog. 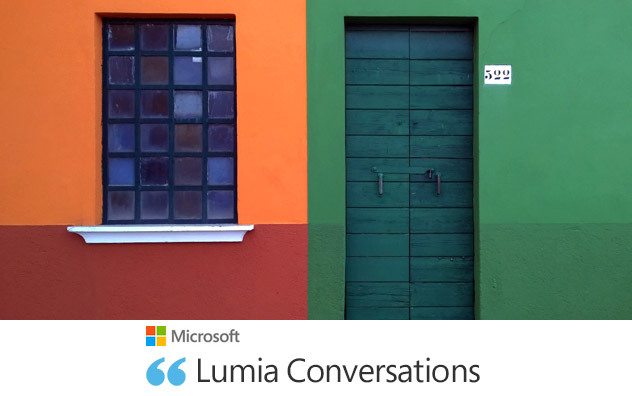 From now on, it’s called Lumia Conversations and lives on in Microsoft’s domain. Microsoft is discontinuing the Nokia brand for its smartphones and is in the process of renaming Nokia-branded apps to “Lumia”. Some apps have already been rebadged but for some it’s a little harder – Nokia Cinemagraph used to host shared images on memories.nokia.com, but that’s shutting down and “memories” will be deleted come January.